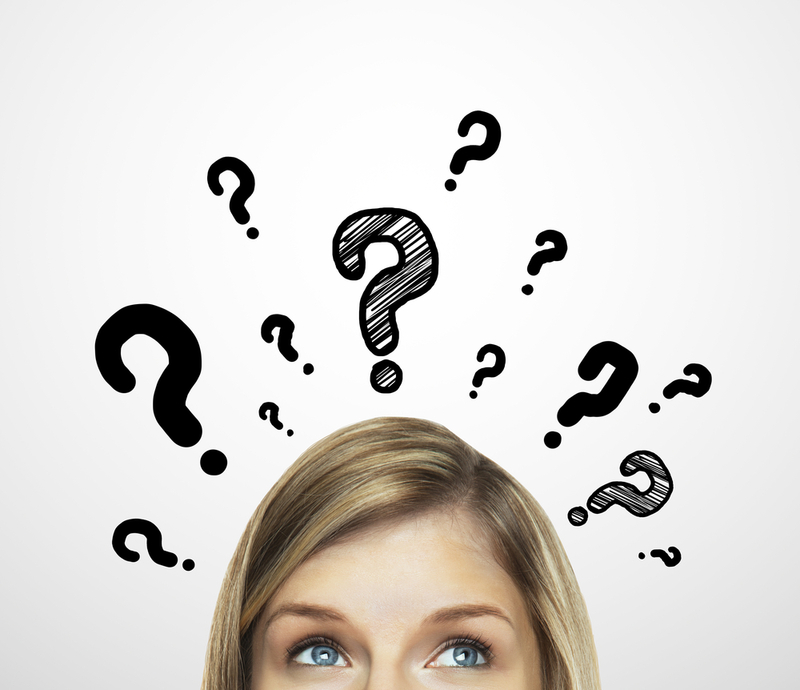 Understand Beauty Therapy Courses Before You Start! Before you embark on a beauty therapy course – or any type of beauty training – you need to carefully evaluate all of the options available, against your current situation and your actual needs and career goals. What do you want out of your beauty career? What is your ultimate goal in beauty? Can you study around your current commitments? Can you travel to get to you course? What qualifications do you think you need? Not all beauty therapy courses are the same – in terms of time commitments, cost, the way you study and many other aspects. That is why you need to very carefully consider your situation and what you really want out of your beauty study. For example, you may speak to a beauty training provider, and they may be trying to get you to undertake a full beauty diploma. But if you carefully weigh this option against your needs, you may find that you really don’t need to go down this pathway. You need to consider all of the options available. You also need to carefully consider the qualifications you need. 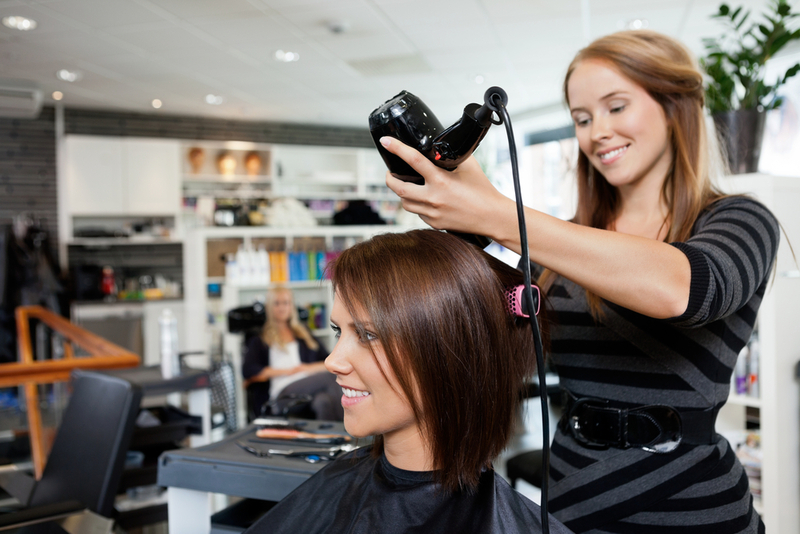 Check in your local area to see if you need to have certified beauty certificates, of whether short course certificates are enough for you to do what you want to do in the beauty industry in your local area. Consider the different options in terms of time and travel commitments. Ultimately, you need to select a course that fits in with your life and your commitments. You may have to fit your study around current work or family commitments. Some beauty courses may be too restrictive in terms of attendance etc. to allow this. Make sure you know before you start. See more on products you may need here.